When this country was young and untamed, a good gun was essential to survive. Now, the lost art reloads an arms race of skill across the country. 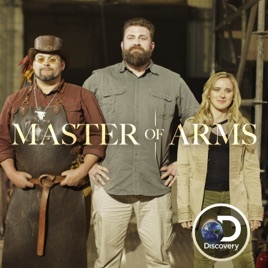 Three builders will face-off in two challenges that call upon era-specific weaponry. but these aren’t just quickly fabricated weapons – each tool will be heavily researched and crafted pieces of art.